Surface Pro 6 vs Surface Pro 5: What's New? Home News Microsoft Surface Pro 6 vs Surface Pro 5: What’s New? Microsoft Surface Pro 6 vs Surface Pro 5: What’s New? Microsoft has unveiled the Surface Pro 6, a new device in the Surface lineup which packs an upgraded Intel processor and comes in a new black color, which looks quite appealing. But are the faster processor and the additional color option the only new elements brought by the Surface Pro 6, and how does it differ from its predecessor, the Surface Pro 5? On the face of it, there doesn’t seem to be much that’s changed. Let’s find out. The Surface Pro 6 packs a quad-core 8th Gen Intel Core i5 or a Core i7 processor, compared to the 7th Gen Intel processors fitted inside the Surface Pro 5. Microsoft claims that the new quad-core Intel processor inside the Surface Pro 6 brings a performance boost of up to 67% compared to the previous model. 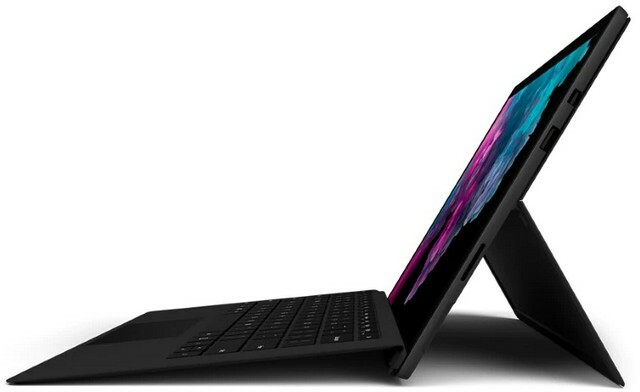 Microsoft has also removed the option to configure the Surface Pro with an Intel Core ‘m’ series CPU, as was the case with the Surface Pro 5 which allowed buyers to choose from amongst an Intel Core m3, Core i5 or a Core i7 model. Microsoft claims that the internal hardware of the Surface Pro 6 has been redesigned for better thermal cooling, something that will also help enhance the battery life. However, on the outside, both the devices feature a very similar design, port selection and cameras. 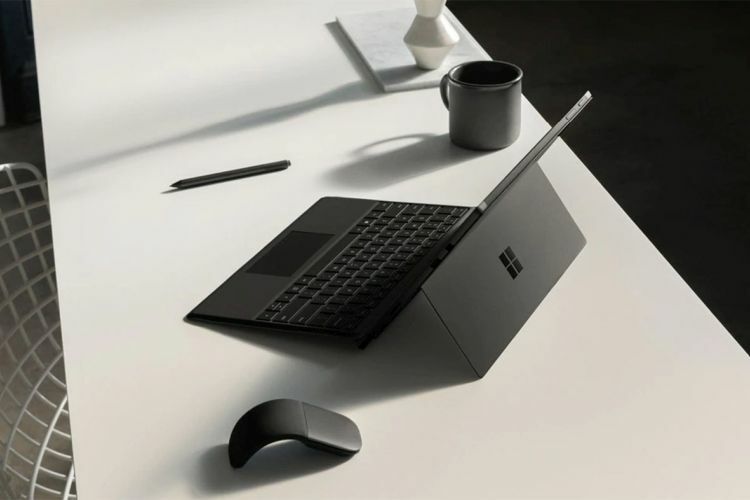 The Surface Pro 6 comes in a new black color option, in addition to the Platinum silver paint job, while the Surface Pro 5 is only available in a single Platinum silver variant. 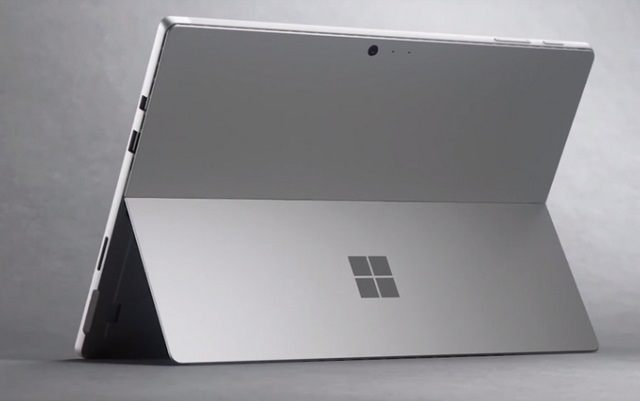 The dimensions and weight of the Surface Pro 6 and Surface Pro 5 are almost identical though. Both the Surface Pro 6 and its predecessor pack a 12.3-inch PixelSense display with a 3:2 aspect ratio, resolution of 2736 x 1824 pixels, 267 PPI pixel density and 10 -point multi-touch support. 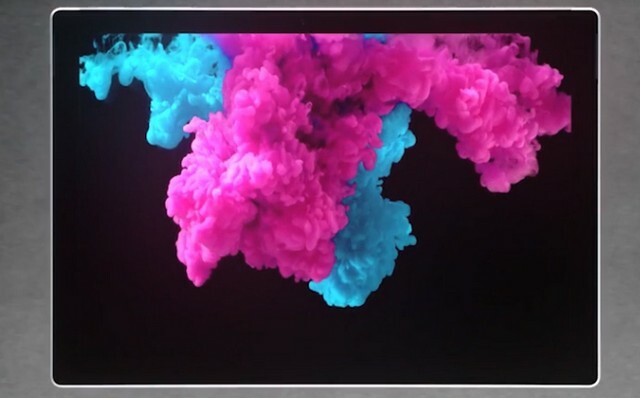 However, the Surface Pro 6’s display is claimed to provide a higher-contrast ratio, which means the new device’s display will be more vibrant. That’s about it for major changes. Of course, the Surface Pro 6 will also get the Type Covers in various materials, including the Alcantara fabric. You can pre-order the Surface Pro 6, which starts at $899, in select markets, and Microsoft says the new hybrid laptop will start shipping on October 16.